Interview with Ellen Baynard and Bill MacKaye about the founding of Loaves and FIshes. The above video is the first in a series of videos we are calling the Loaves and Fishes Oral History Project. The goal of this project is to collect and preserve stories and insights from people who have seen the program grow and change during different times since its founding. 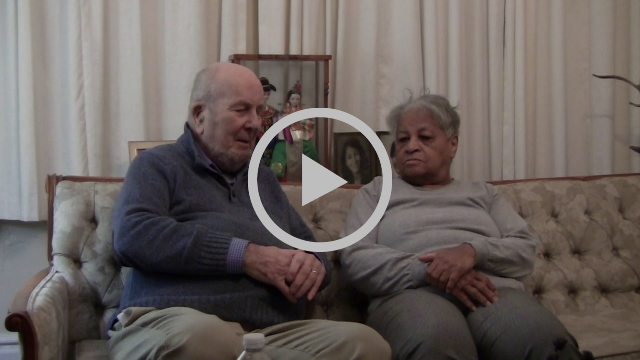 We hope you enjoy learning more about the program's beginnings from Bill & Ellen in our first video! Be on the lookout for more information about our celebratory events throughout the year! We will send details through this newsletter, as well as from our facebook page and website.